Show #96 • Cooooold one this weekend in NYC, as temperatures dropped suddenly under freezing point. 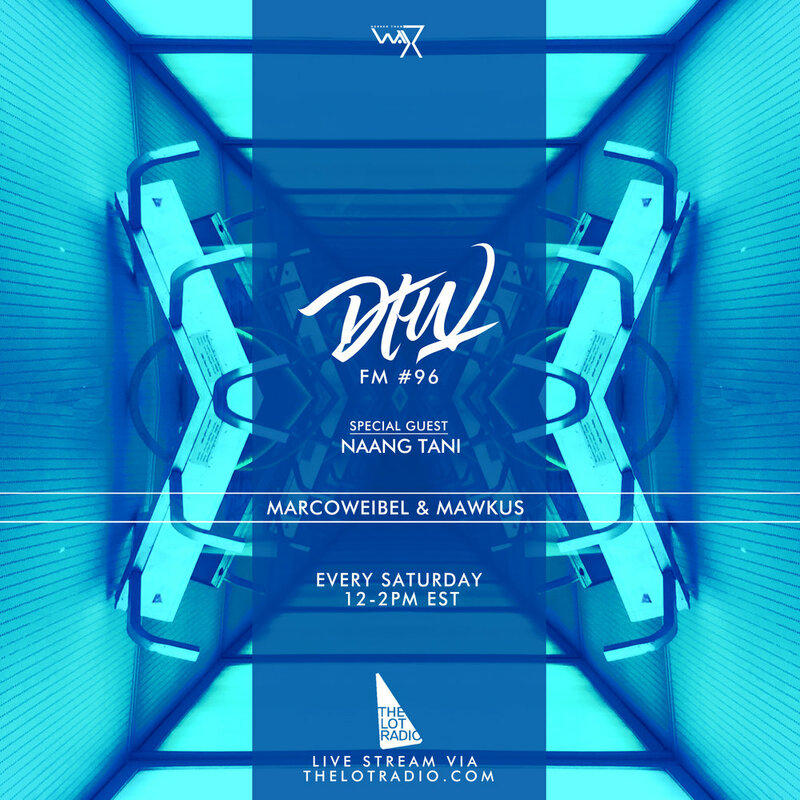 Channels warm vibes, Mawkus kicking things off this week, we also have Naang Tani, promising selector currently based in Brooklyn via Bangkok to share some of her favorites and Marco on the dutys for the last 40. Let us know whats up and which bits u r digging!